One of the most notable stars who has consistently essayed negative characters with conviction and finesse, Ashutosh Rana is an Indian actor who predominantly appears in Hindi cinema. Immortalizing the role of the cold-blooded murderer and psychopath killer, Gokul Pandit, Ashutosh gained prominence with Tanuja Chandra`s Ghulam, released in 1998. He won several awards, including the Filmfare Award for Best Performance in a Negative Role, for his role as Gokul Pandit. The following year he collaborated with Tanuja again and delivered yet another chilling performance in the movie Sangharsh, portraying the role of Lajja Shankar Pandey, a religious fanatic. For the consecutive year he went on to win the Filmfare Best Villain Award with critics praising his performance. The actor has since then appeared in movies such as Kasoor (2001), Raaz (2002), Haasil (2003), Kalyug (2005), Awarapan (2007), Zila Ghaziabad (2013), Shorgul (2016), Phillauri (2017) and Jeena Isi Ka Naam Hai (2017). Apart from appearing in Hindi films, Ashutosh has also appeared in several Tamil, Telugu, Kannada and Marathi films. He made his Telugu movie debut with the 2004 movie Venky and has since then appeared in movies such as Okka Magadu (2008), Balupu (2013), Pataas (2015), and Chuttalabbai (2016). In 2012, he essayed the lead role of Annachi in the Tamil action comedy movie Vettai. He followed this up with the movies Meaghamann (2014), Vaalu (2015), and Tamilselvanum Thaniyar Anjalum (2016). 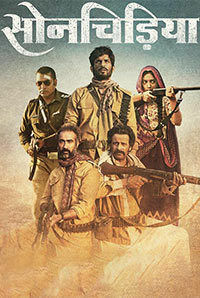 Ashutosh has also shown his presence on Indian television, starring in shows such as Swabhimaan (1995), Waris (1998), Kaali-Ek Agnipariksha (2010), and Kabhi Kabhi. 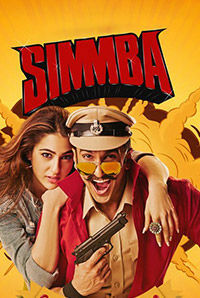 His 2018 releases include Dhadak, Mulk, Yeh Kaisa Tigdam, Saakshyam and Simmba. 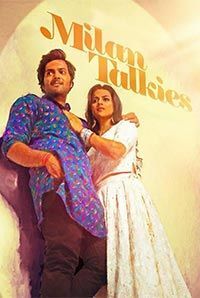 His 2019 release includes Milan Talkies, directed by Tigmanshu Dhulia.